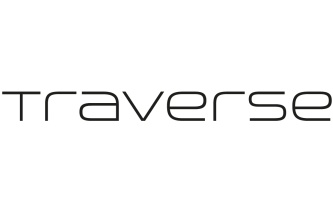 Over the last three months, Traverse has experienced massive growth with the launch of Traverse Connect as well as a brand new event which will shortly be announced. We’re now looking for a committed person to join our small team. The perfect person for this role will have some experience in business development and sales, although the right attitude for working with Traverse and commitment to our core values remains more important. Negotiable, when are you free to get cracking? This is negotiable but will be heavily incentivised. We are looking for a person who wants to become part of the Traverse team as we move forward and expand. This job would be perfectly suited to someone who is looking for work to go along with existing part time or freelance roles, we do see this becoming a full time commitment in the future for the right person, so someone who would be keen to grow along with Traverse and help us achieve the our goals and hit targets would be a great fit. To apply, or for more information, please email Paul and Michael at info@traverse-events.com and we can arrange a time to meet for a coffee/beer or have a chat on the phone.